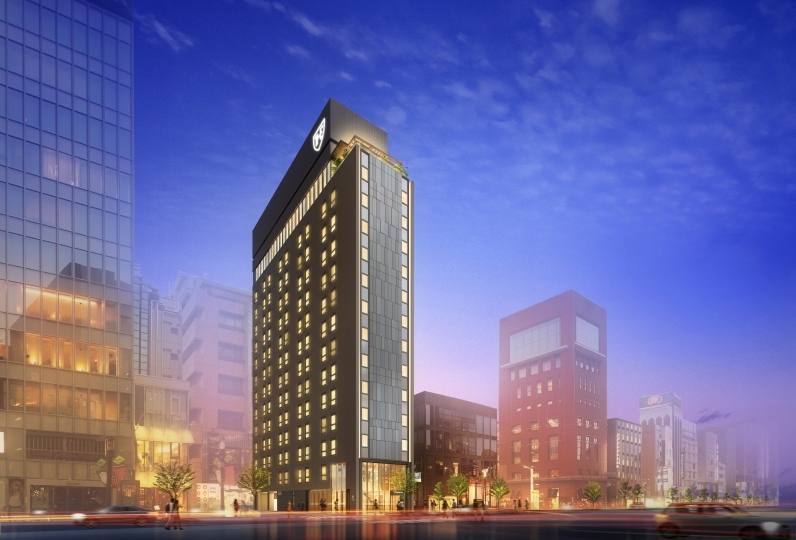 The highly anticipated Square Hotel Ginza is set to open in the fall of 2018, and it promises to make your stay in Tokyo even more stylish. 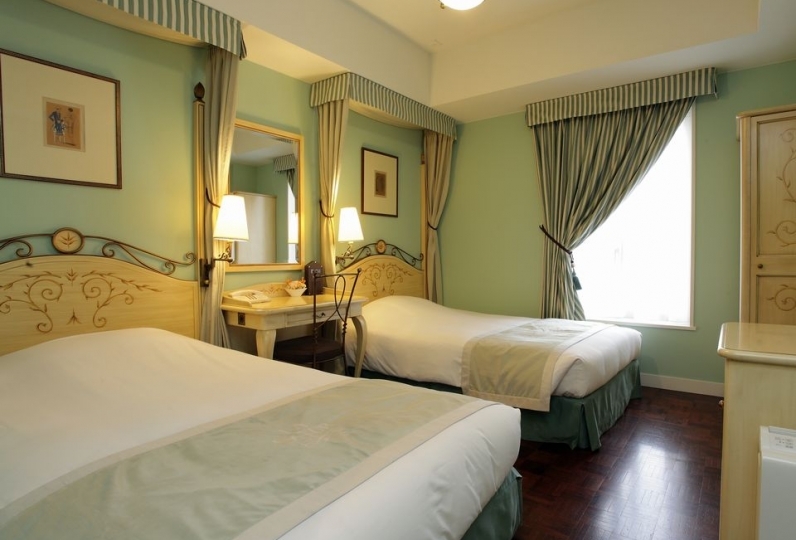 The guestrooms are decorated with artistic wallpaper and furniture. Relieve your tiredness in the public baths or enjoy a work-out in the gym - there are various facilities to enhance your stay. The restaurant on 1F is a place where you can experience the local community. 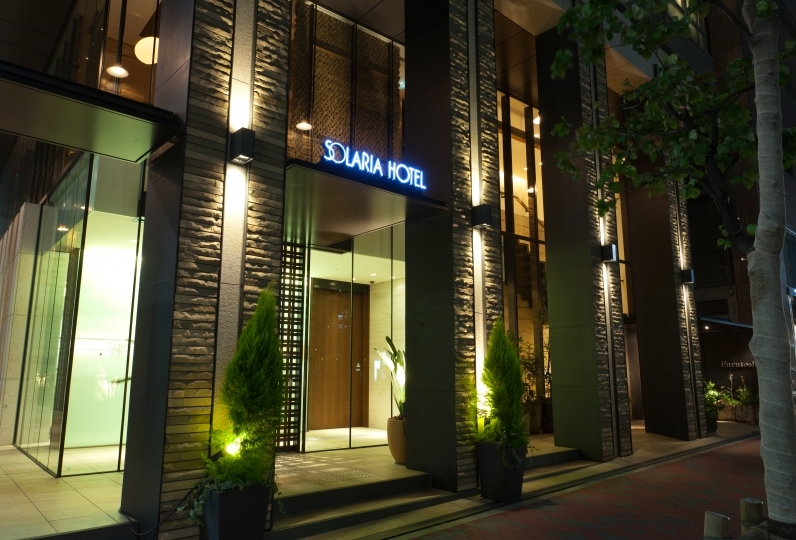 Sit back and relax in the classic yet modern atmosphere of The Square Hotel Ginza. We booked from hotel before opening and stayed in March. I have confirmed the reviews many times since I wanted to know what kind of atmosphere actually is. I think check-in is very good with tablet type. It was saved because there was also a chair on which to place backs etc. when operating the tablet. There is a sense of security as the automatic door following the elevator was structured solely by the guests. It was comfortable that the size of the room was just fine and the toilet and the shower booth and the wash basin were separated. Although there was remote control of television, it is convenient to operate even with tablet. It was convenient as we could check the congestion condition of the second floor big public bath. I think that customers will find it easier to drink if there is a free inscription in the water in the refrigerator. I checked with the reception this time. I thought it would be nice if I would like to make a little more appealing to the big bathhouse that I must bring a towel. The atmosphere of the hotel was more fun with the feeling that traveling abroad while many foreigners are in Ginza. There were many staff members of the hotel other than Japanese, but we can communicate well enough so do not worry. It was convenient because the location is also near the station and the middle of Ginza. I was surprised that checkout could be done quickly with the tablet in a blink of an eye. I could have memories that I could stay at this hotel. Good location, good service, but the mattress is very hard, although there are two kinds of pillows, but they are not good to sleep, one is too high, one is too low and has no support, it is recommended to bring your own pillow. A modern style public bath that fits with the image of Ginza. 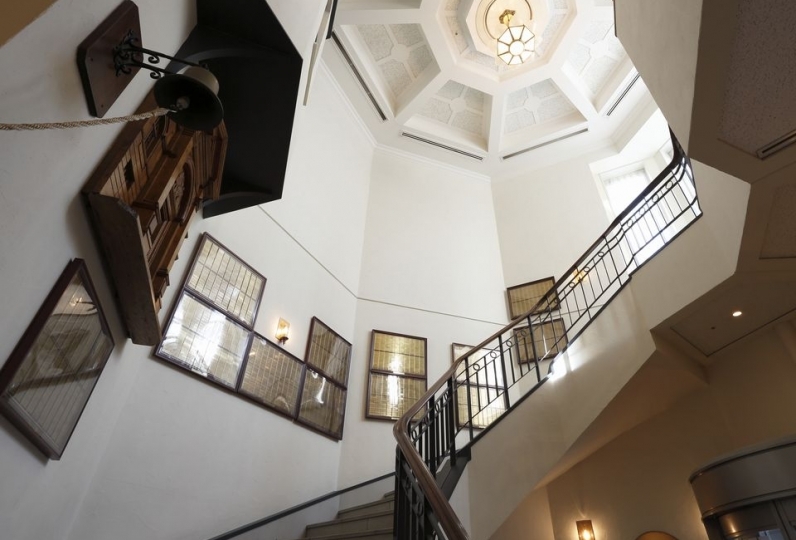 On the second story of the hotel, there are modern-style public baths where guests can enjoy a soak at the end of a long day.